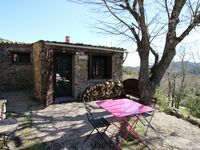 Property 8: Charming cottage for 5 people, comfortable, warm and very quiet. 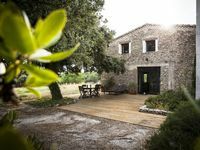 Property 17: In the heart of a vineyard, in an authentic setting. Property 46: Cottage "The House of the Regisseur"